Hacienda Grande Senior Assisted Living maintains a home that delights our residents. 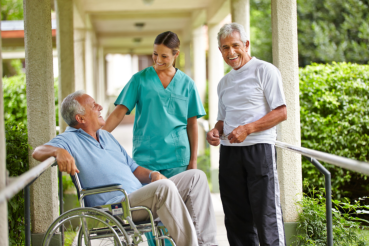 We strive to provide holistic care for our residents enabling them to enjoy every minute of their older adult lives. Our facilities are designed so each of our residents can easily access our many convenient services without having to go off-site, if they so choose. Common areas include a music room, library, TV room, arts and crafts room, several outside patios and dining room with a fireplace. Private or semi-private rooms are available. Our studio apartments with private baths measure 240 sq. ft.
We understand exactly what you need. Let go of the anxiety and discomfort and live in security. Live with us. 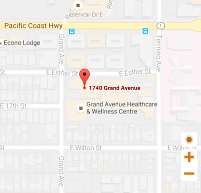 If you would like to know more about our facilities, please contact us at 562-597-7753 or send us a message. We would love to hear from you!